The last four maps of the Track. 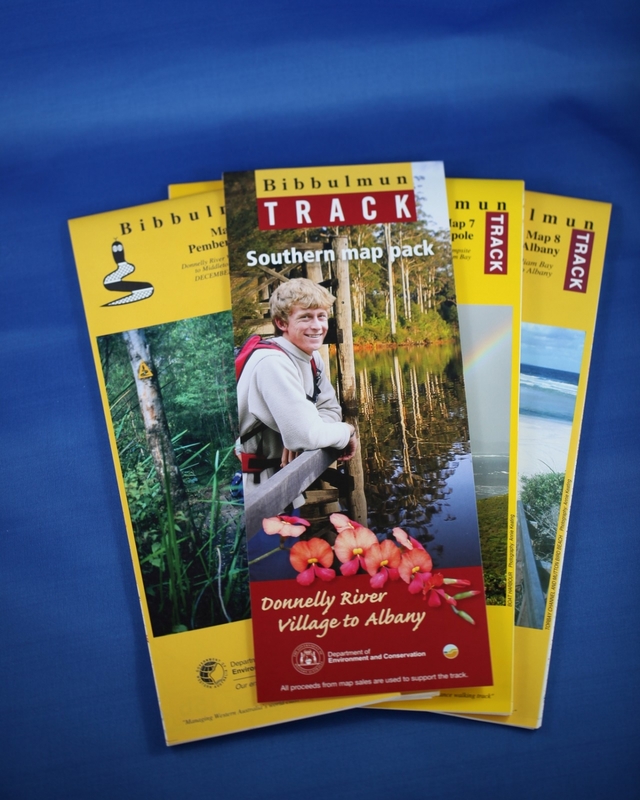 This map pack contains the last four Bibbulmun Track maps (5 to 8). Cheaper than buying the four maps separately. Buy Guidebooks 5 to 8 with this Map Pack.